Official Dealer of FAKRO in Canada. Andy'Skylights Toronto - your best choice for all your skylights installs and repairs. Professional skylight installations, repairs, and replacements in Toronto and GTA is what Andy Skylight does. Do you live in the Greater Toronto Area and are considering installing a skylight? Repairing or replacing an old one? If so,you have come to the right place! Andy' Skylights have been in the professional skylight business for 20 years, 7 of which were spent in Toronto learning more about skylights and gaining experience. Only Andy Skylights know how to repair, install, or replace skylights and everything related to them like the back of our hand. So when it comes to skylights, you can rely on us without a doubt! Call Andy' Skylights for an excellent, neat, professional skylight installation or repair. Feel welcome to take a look at our "The Way We Install" page to see some of the latest projects I have done in Toronto if you wish to see the quality of our skylight installations. Our quality and dedication to our profession is what makes Andy' Skylight the best skylight installation company in Toronto. 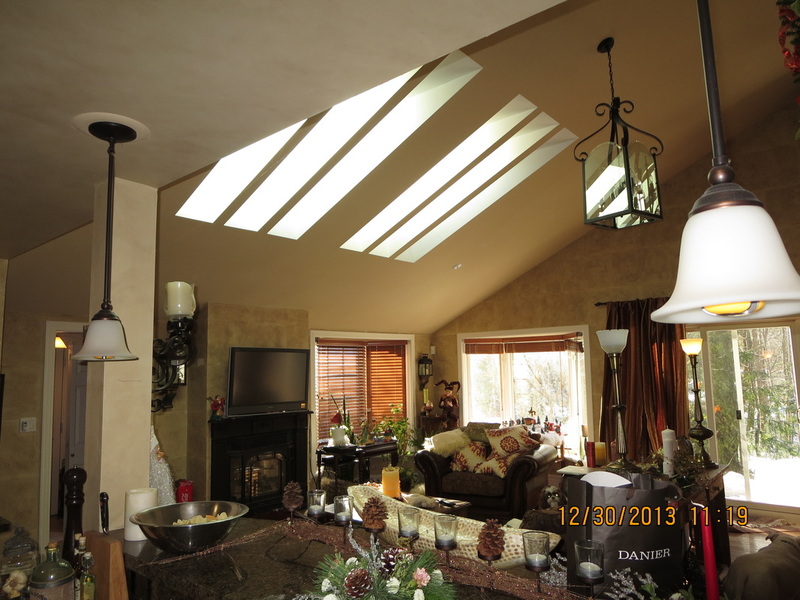 We make sure you are 100% satisfied with your new skylight and that there will be no problems with the skylights.